Both L'oreal's Infallible 24 HR Eye Shadow and Maybelline's Eye Studio Color Tattoo eyeshadows are marketed as intensely vibrant, super-saturated eye colors that deliver 24-hour long-lasting hold. For drugstore brands, these are certainly lofty claims. After all, pigmentation is generally hit or miss when it comes to drugstore eyeshadows, and obtaining long-wearing coverage doubly so. 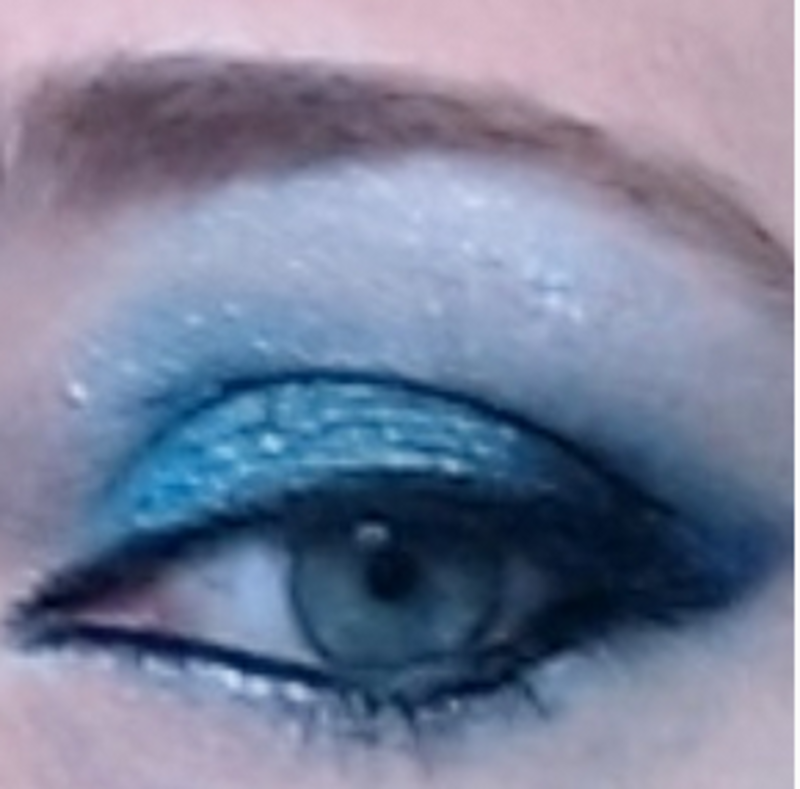 However, these two eyeshadow lines bear more than a passing resemblance to high end cosmetics. In fact, many beauty vloggers on YouTube assert that L'Oreal's formula is an exact duplicate of Georgio Armani's Eyes to Kill eyeshadow (which retails for $32) and that both products are actually manufactured in the same factory. Beauty vloggers are also quick to point out that Maybelline Eye Studio Color Tattoo's cream gel formula, packaging, and many of the available shades in its color palatte (at least in its limited edition releases) make it a strong match for MAC's Paint Pots, which currently retail for $22.00 on MAC's site. So, sitting right on the shelves of your local drugstore, you can now find two eyeshadow formulas akin to high end department store brands. That's great news! But which one of the two is better? Both Maybelline and L'Oreal market these respective eyeshadows based upon their intensely vibrant, highly-pigmented colors. So, do they deliver? Overall, both L'Oreal Infallible Eye Shadow and Maybelline Color Tattoos live up to their claims; they are highly pigmented with a tremendous color pay-off. 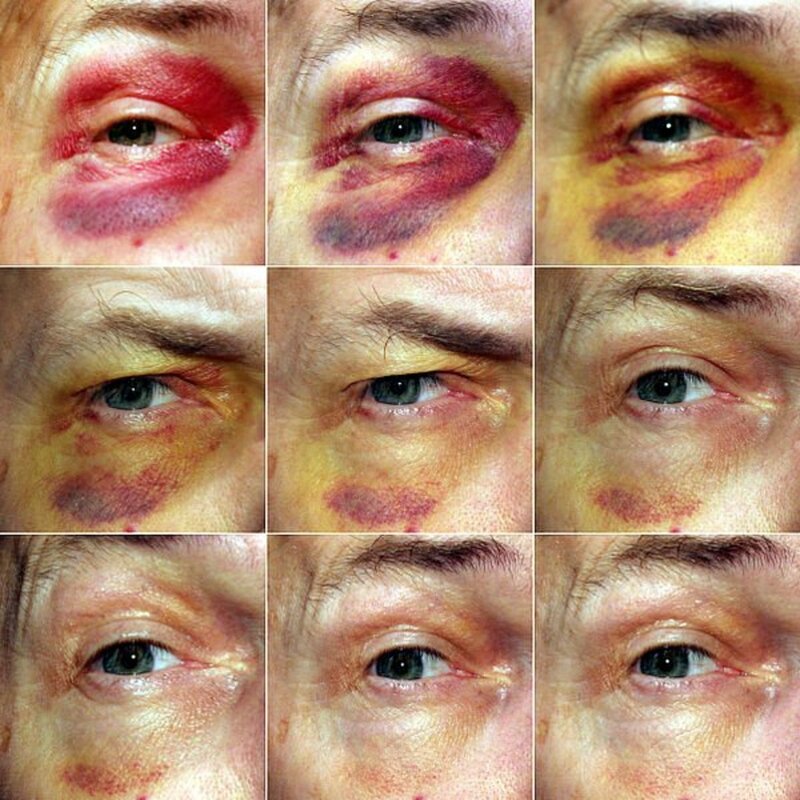 In the photo below, all swatches were produced with a single swipe of a makeup brush over skin without the use of primer. As you can see, all four of the colors in this sample are vibrant, saturated, and shimmery. However, there are a few exceptions. For instance, although I have never personally experienced a problem with Painted Purple, many Maybelline customers report that this shade does not perform as well for them as others do in the basic line. Additionally, it seems that Maybelline's formula seems to vary somewhat across its sub-lines. A few of the shades in its Leather sub-line, for instance, apply more patchily than the standard formula. 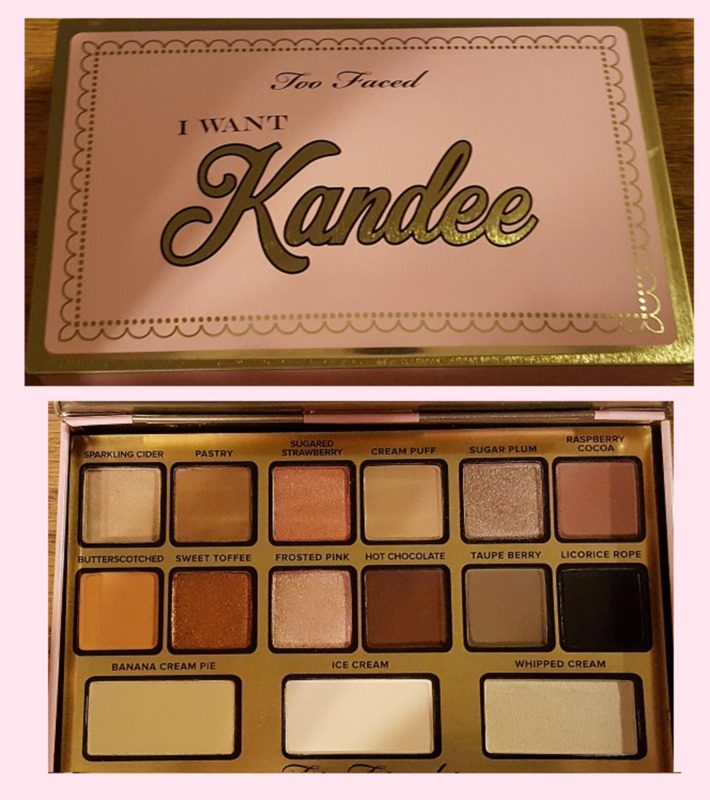 While customers seem to have few complaints about L'Oreal's permanent Infallible 24 HR Eye Shadow line, the quality becomes somewhat questionable when it comes to their limited edition colors, which tend to be a bit hit and miss when it comes to pigmentation and can apply somewhat streakily. 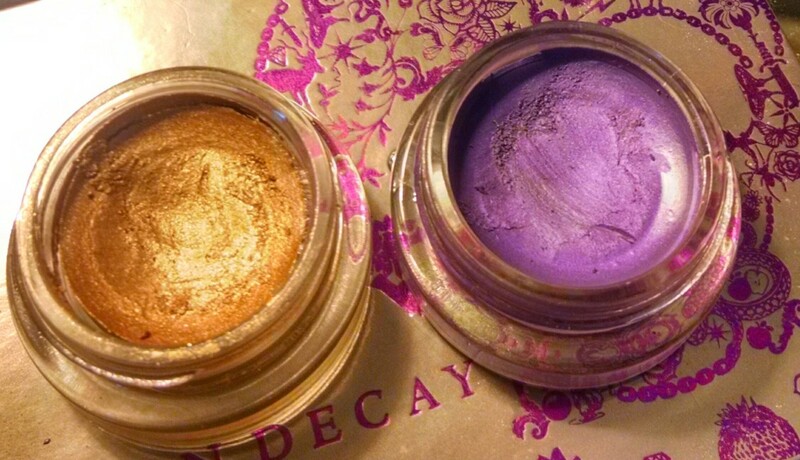 Neither of these eyeshadows has the "typical" powder consistency. L'oreal describes its eyeshadows' consistency as a "luxurious powder-cream texture." It has a semi-moist consistency in the pan but applies like a powder. Maybelline's color tattoo eyeshadows are a cream formula that, after a couple of minutes, dries to a powder-like finish on the eyelid. 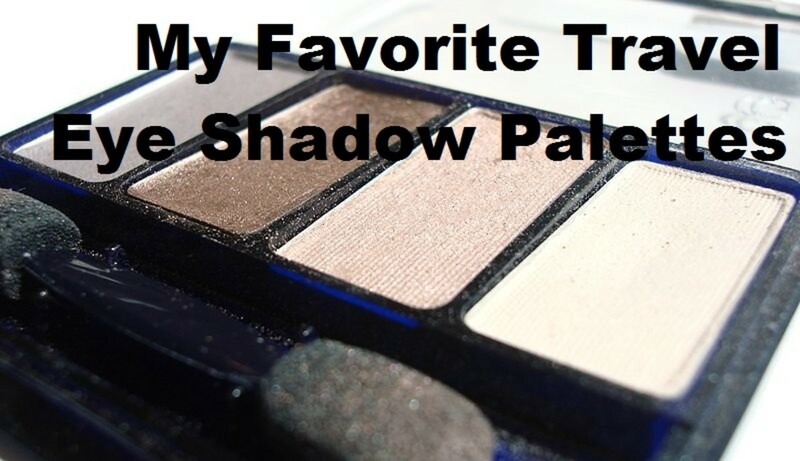 These shadows can be used as a base for powder eyeshadows or as a stand-alone eye pigment. Application is a fairly standard affair when applying L'Oreal's Infallible eyeshadows. A typical makeup brush will work fine, but it is advisable to pat the product on to build up color. These are shimmery eyeshadows similar to those of brands like Urban Decay, and they look best (and last longest) when worn over primer. Maybelline's cream consistency can make it more difficult to apply with a conventional makeup brush. Use of a sponge applicator or even your fingers may work best. 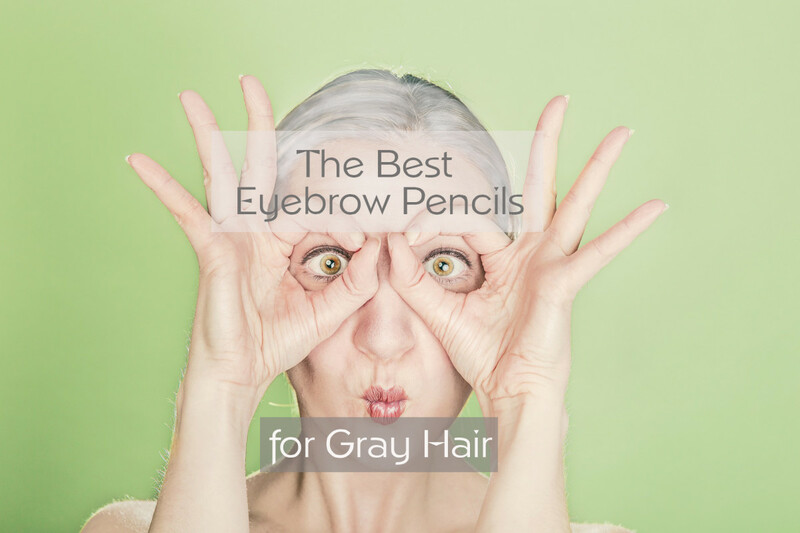 On its website, Maybelline recommends, for a high impact look, to apply "with fingertips, sweep all over eye from inner corner and work outwards. For added drama, darken as desired." Patting color on works better than standard rubbing or swiping motion of pigment. Color Tattoo shadows can be used as a base over which to apply powder eyeshadow. 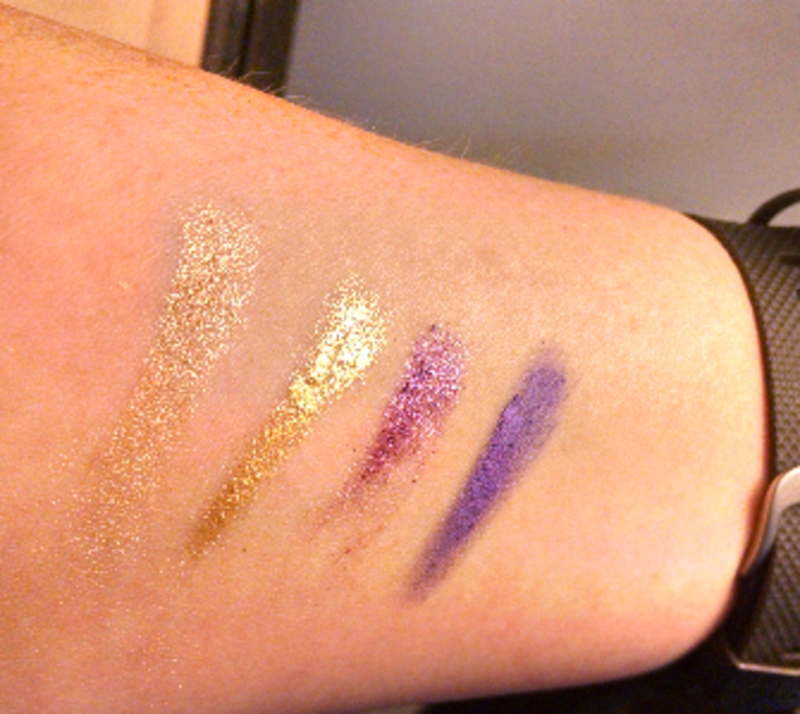 When doing so, other colors can easily be patted over the top of Color Tattoo eyeshadows, but they are tricky to blend. Another issue to consider with cream eyeshadows is that, over time, they do dry out. I have owned Color Tattoo eyeshadows for a number of years and have not had any problems with the product drying up, so I suspect that keeping the container tightly capped may be key. 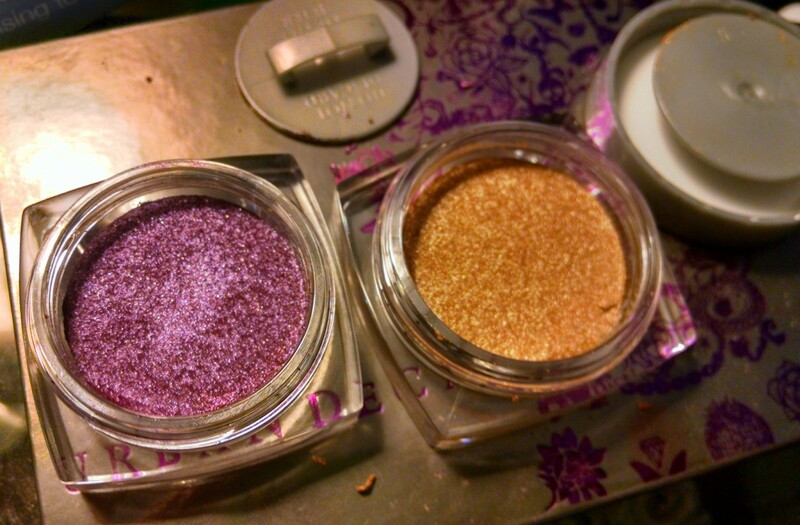 When cream eyeshadow does dry out, it's not forever ruined; you can still revitalize it. Invest in a spray to revitalize cream eyeshadows, such as MAC's Fix+, or e.l.f. 's Makeup Mist & Set, which does the same thing at a fraction of the cost. 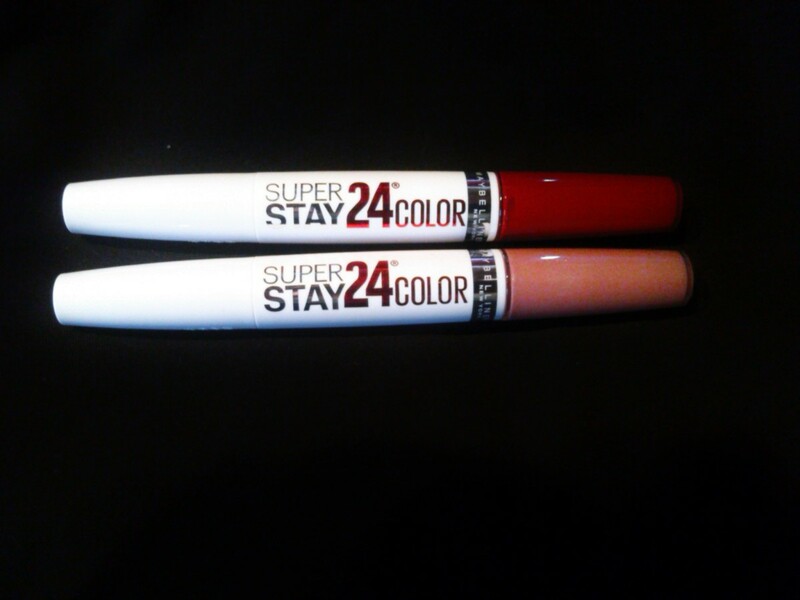 Both products claim to last up to 24 hours. 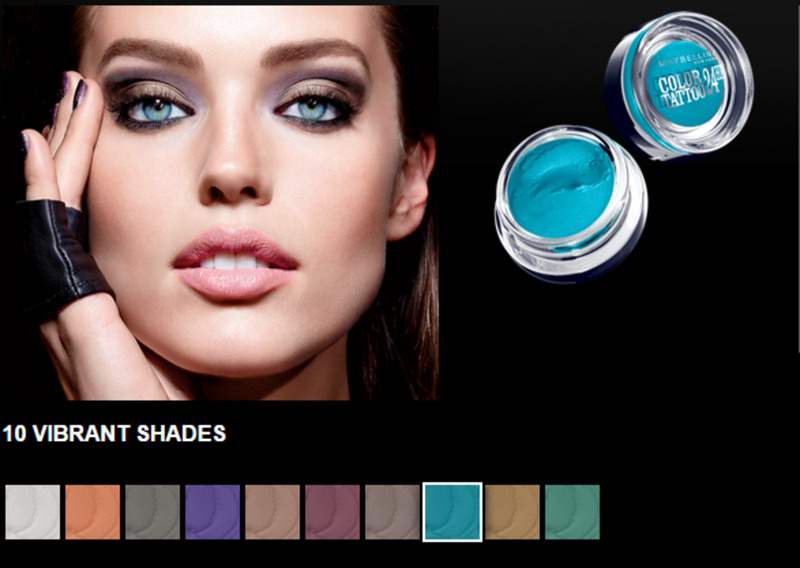 In addition, according to L'oreal's website, Infallible eyeshadows are waterproof, crease resistant, and fade resistant. Maybelline's site states unequivocally that its product does not fade or crease. In actuality, when worn for extended periods, I found that both products did eventually fade. For testing purposes, I wore my arm swatch all day. After about 7 hours, the L'Oreal color swatches already showed significant loss of coloration. Admittedly, the face is an area that generally receives less incidental contact than an arm would, but the Maybelline swatches still remained as vibrant as when initally applied. The difference can probably be attributed to a lack of primer. Maybelline Color Tattoo shadows do not require primer; L'Oreal Infallible eyeshadows improve from its use. I suspect their color would have lasted longer had the swatches been over primer. With that being said, I have to say that Maybelline's Color Tattoo eyeshadows experience only minimal fading even over a 24 hour period. 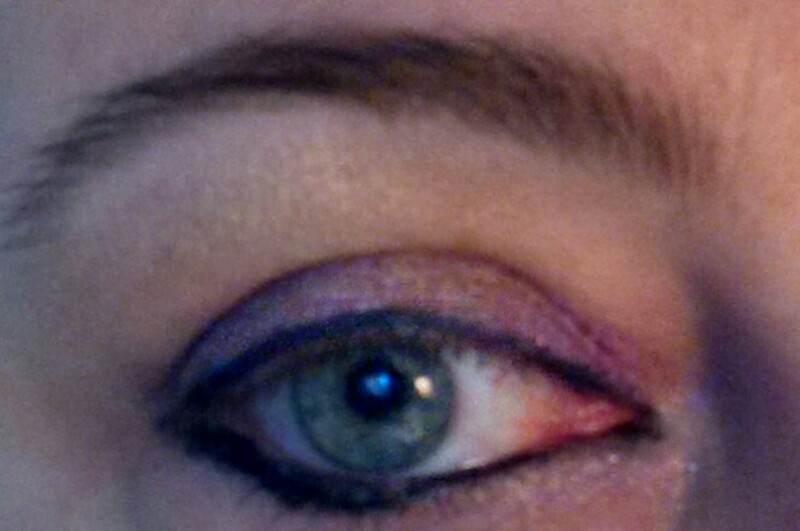 In fact, I have fallen asleep with these eyeshadows still on and found them still intact the next day. I have experienced no problems with creasing for either product, although I have seen reports that both brands do crease for some wearers after extended wear (10+ hours). 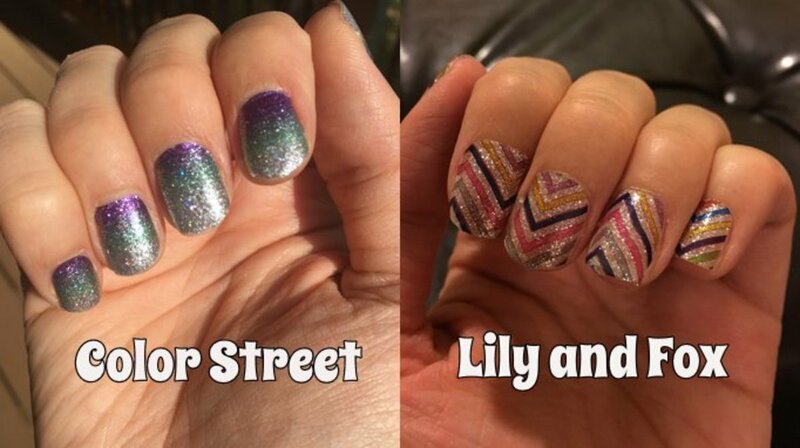 Both of these lines are available at all of the major drugstore chains. 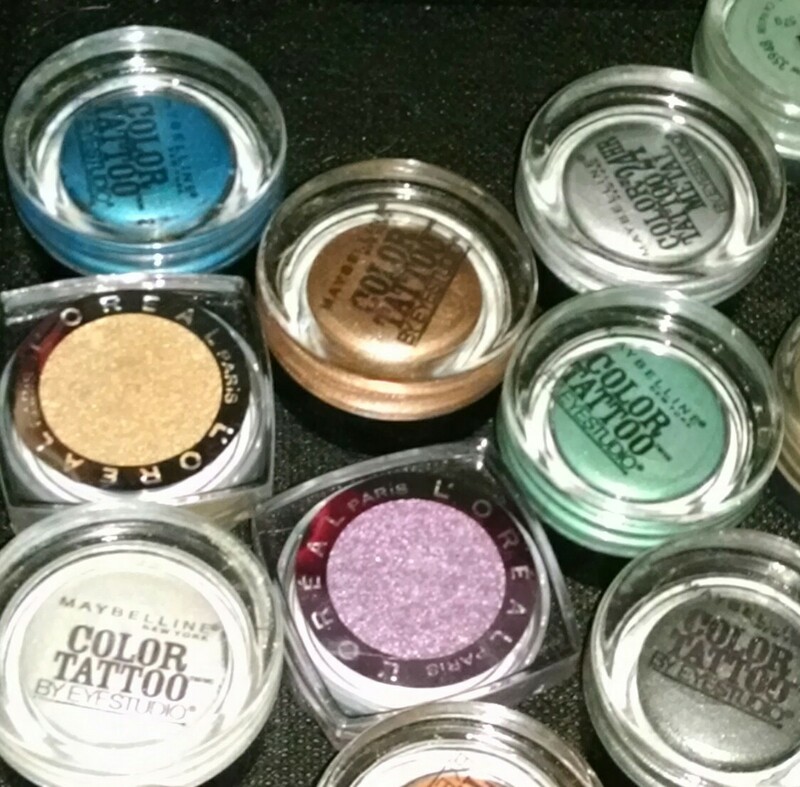 Although prices do vary somewhat from store to store, Maybelline's color tattoo eyeshadows generally retail for around $6.99. 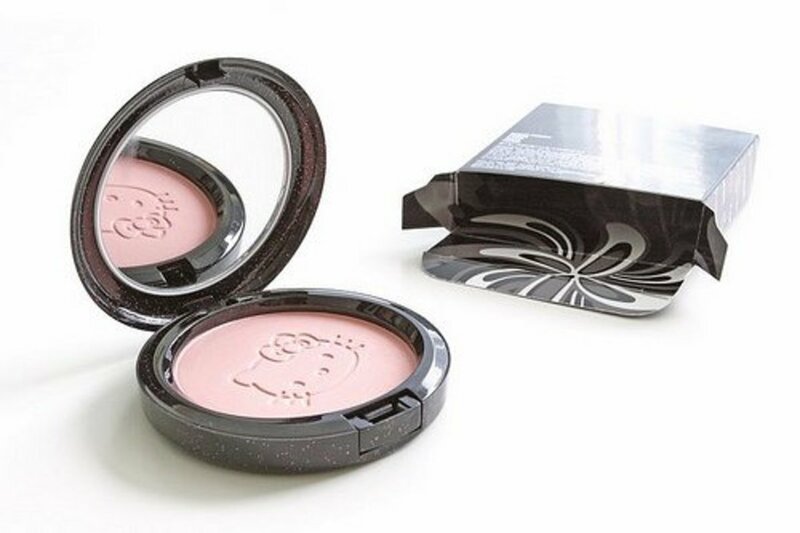 Although you may find L'oreal's Infallible 24 HR Eye Shadow for slightly more or less, according to lorealparisusa.com, the product's suggested retail price is $7.99. So, for roughly a $1 difference in price, cost isn't likely to be a determining factor as to whether to buy one brand over the other. It's going to come down to which colors you want or what formula you prefer. So, speaking of colors you want, lets talk for a moment about available colors. 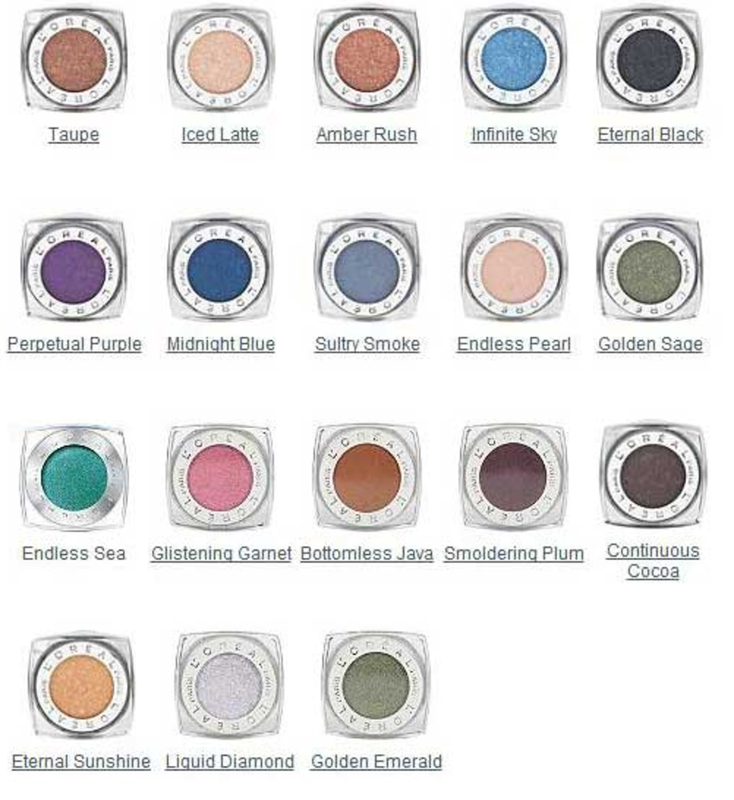 There are 24 shades in L'oreal's permanent Infallible line (18 shades plus the Butterfly Collection). Maybelline's Color Tattoo line includes 10 24-hour cream gel shadows, 5 metal shades, and 5 leather shades (for a total of 20 available shades). Which are the signature shades that everyone raves about? For L'oreal, the most popular shades seem to be super-saturated metallic neutrals such as Amber Rush (a shade similar to Urban Decay's Chopper), Bronzed Taupe (similar to Urban Decay's YDK), and a golden shade called Eternal Sunshine (very much like Urban Decay's Half-Baked). Maybelline's popular shades include Pomegranate Punk (a striking shimming cranberry), as well as neutrals such as Tough as Taupe and metallic neutrals such as Bad to the Bronze and Bold Gold. L'Oreal's Infallible eyeshadow is a more traditionally versatile, every-day wearable, and user-friendly product. It's a cheap way to wear expensive eyeshadow. Infallible is a "dupe" for expensive eyeshadows with a luxurious (Armani-like) formula and a variety of colors, many of which look very similar to popular Urban Decay shades. L'Oreal's shades are truly beautiful, particularly the metallic shades, which are quite stunning when they catch the light. However, in a head to head comparison, they are somewhat more subtle than Maybelline's cream product. Maybelline's Color Tattoo eye makeup is a bit less versatile and user-friendly, but it does feel unique. You won't find anything else in the drugstore that is remotely like it. The colors, particularly the metallics, are incredibly vibrant, and with a little bit of practice working with the product, you may come to truly love it. Consider yourself an artist working in a new medium. You may not be completely adept with it the first time you pick up the brush, but it's worth giving it a try. After all, isn't it fun to play with paint? For all those saavy beauty shoppers out there looking for dupes of high end products, L'Oreal is the clear winner. It will give you a high-end, polished conventional look at a fraction of the cost. However, if you're a bit more of a free spirit, the type who wants to play with make-up and experiment a bit, you may prefer Maybelline's Color Tattoo. Both are quality products, so if you're on the fence, at a $7-$8 price point, there's no reason not to give them both a try. 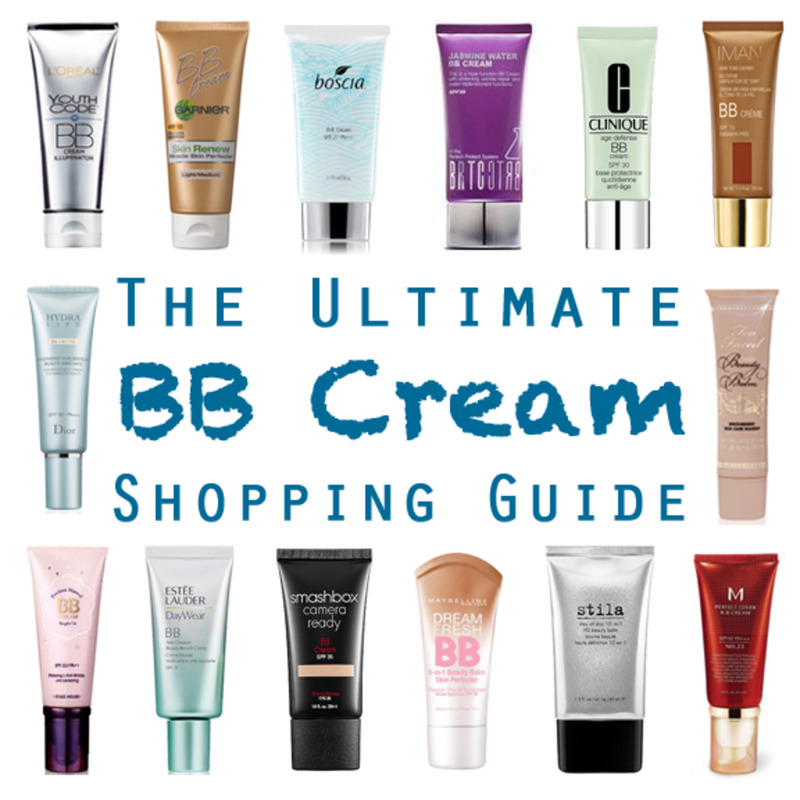 A beauty addict myself, I loved your informative article!